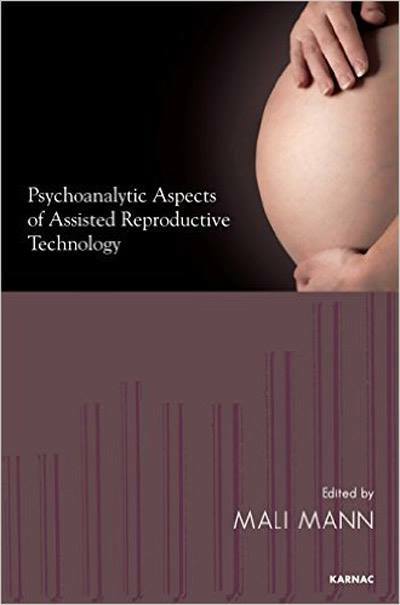 "This book provides a thoughtful and in-depth consideration of the psychological and psychoanalytic issues assisted reproductive technology. It offers theoretical understanding, detailed clinical presentations of individual cases, a review of family aspects, a discussion of the implications of the entrance of the medical system and the doctor into the sexual relationship of the couple, and a chapter on the treatment of anxiety about motherhood. It fills a real need for more knowledge about this important topic."